Gas heaters are more efficient and generally cheaper to operate than electric water heaters. Propane heats water twice as fast as electric, which helps reduce your energy bill. Propane fuel also has a lower carbon footprint and emits fewer greenhouse gases than other fuels. Because they do not run on electricity, propane heaters still work if your house loses electricity. While propane heaters will lower your energy bills, they often cost more upfront to install and can be expensive to maintain. 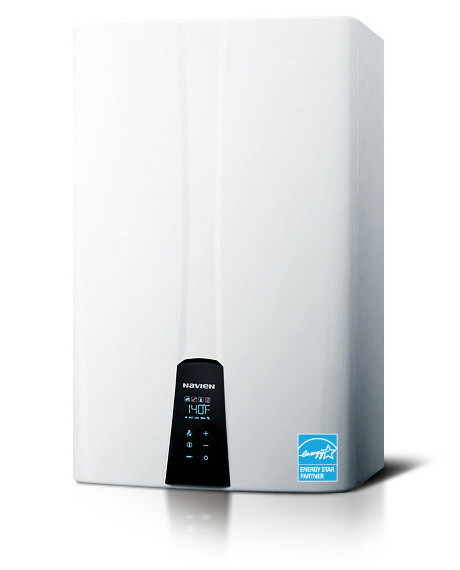 But even with the higher initial costs, gas water heaters can make up the difference in a year. Propane heaters also often last much longer than electric water heaters.